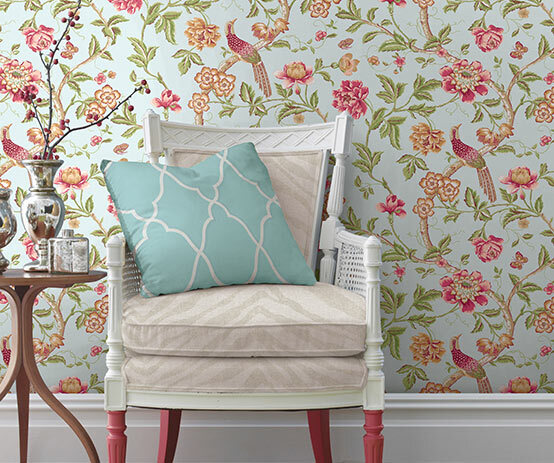 Want to bring a little zing into your interior but still look sophisticated? 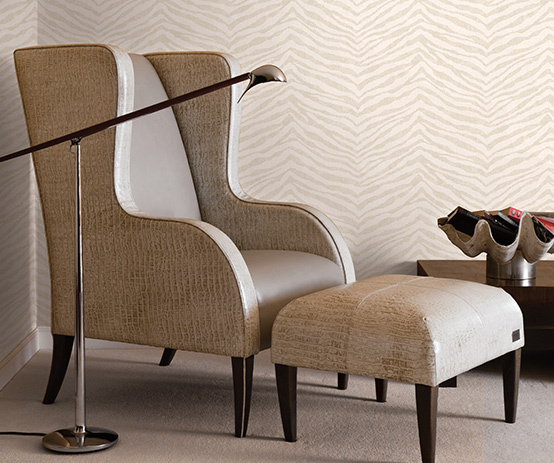 Try using a neutral or colorful zebra print on your walls or fabrics to bring out your wild style! Exotic prints are now classics… they never go out of fashion! 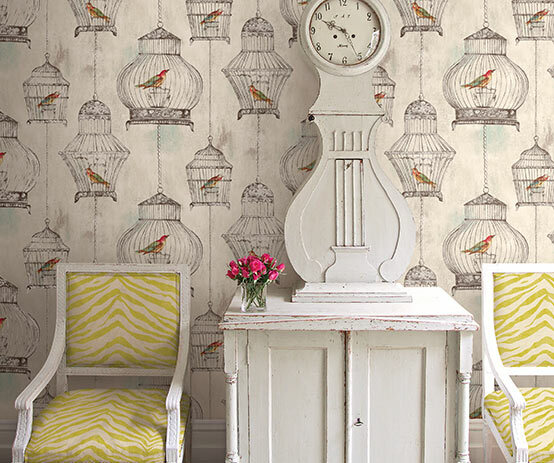 All photos copyrighted and all patterns copyrighted under Jaima Brown Emmert, Notting Hill Wallpaper, Lily Perch Wallpaper, Zanzibar Fabrics, Zanzibar wallpaper.